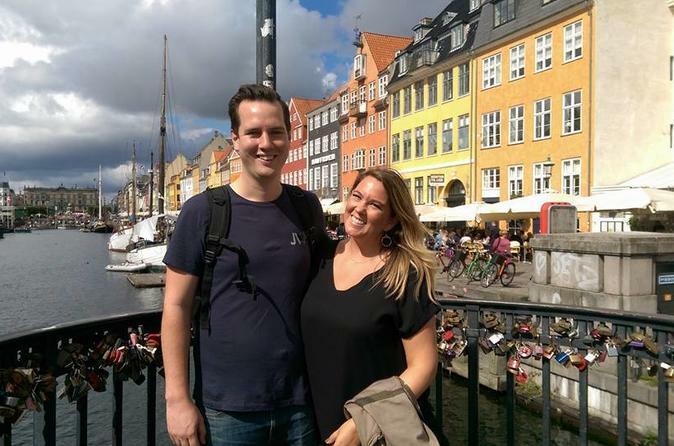 See Copenhagen from the ground up on this walking tour with a small group. Spend half a day getting to know the city's most prominent sights, including the Nyhavn district, Christiansborg Palace, Amagertov Square, and others. Listen to historical and cultural commentary from your guide and enjoy personalized attention, as this tour is limited to just 10 people or fewer.